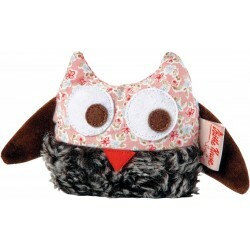 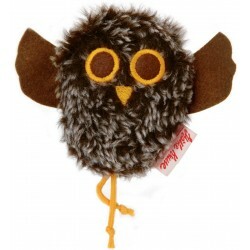 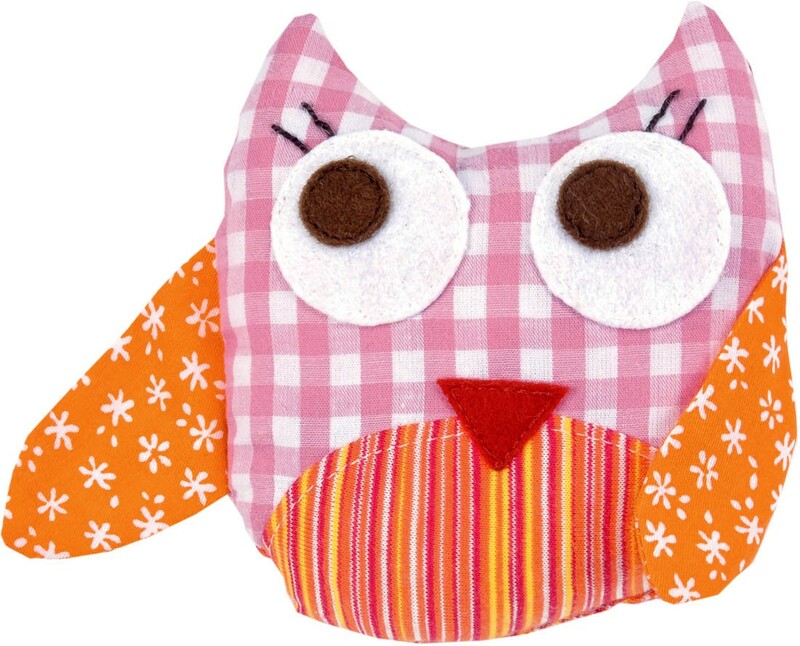 Owl Flippi is a wise, steady and funny friend with big eyes that invite children to play with the little granulate filled beanbag. 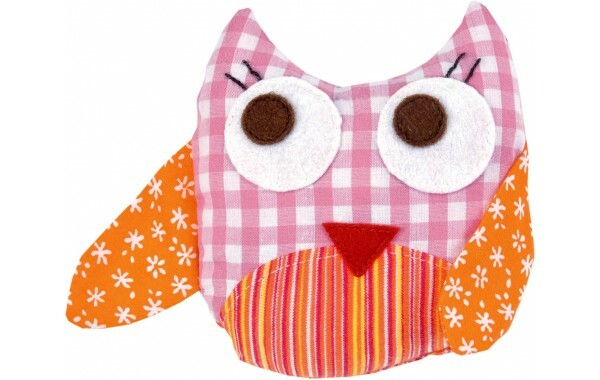 It is an ideal grasping and tossing toy for babies and toddlers who are ready to explore the world. 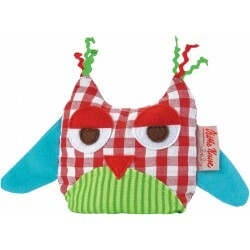 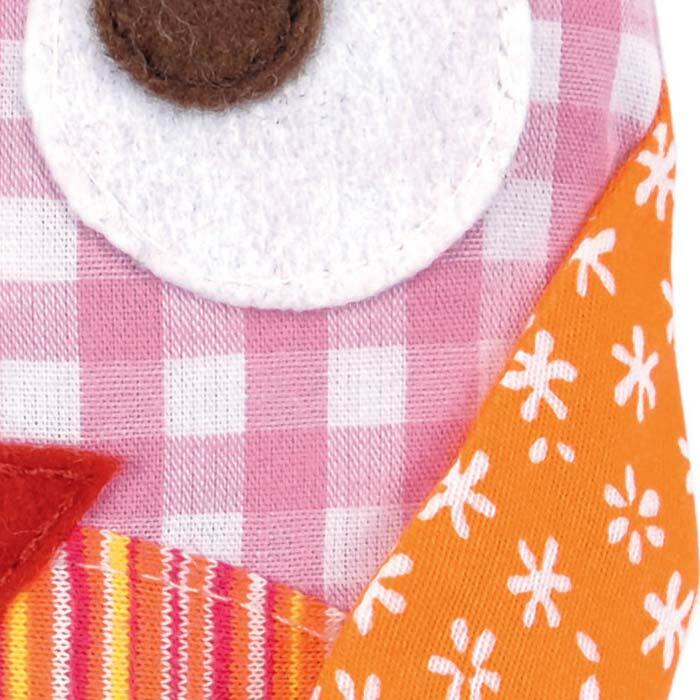 Flippi is made of pink checked, orange and red striped, and orange patterned cotton and felt fabrics.